Even grown-ups believe in miracles. 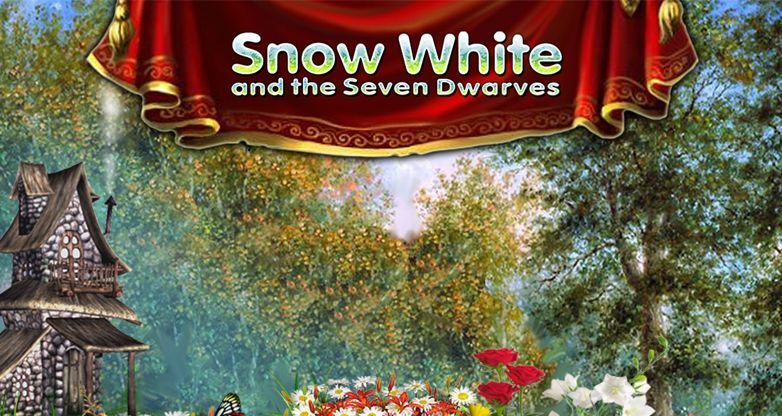 Millions of people know the beautiful fairytale by Grimm brothers. The story of the Snow White won many hearts all around the world. 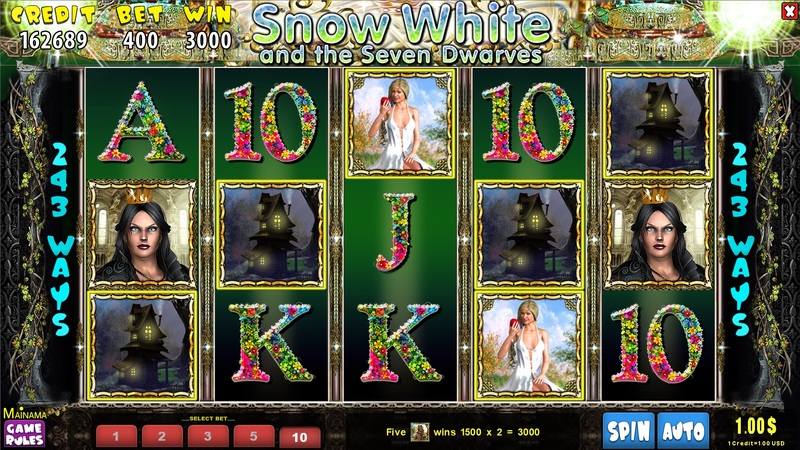 Now you have an opportunity to enjoy this beautiful fairytale and spend time playing the new slot by MainamaGames. 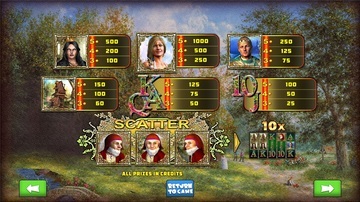 This classic slot game with awesome graphics gives you a chance take your mind off daily routine. 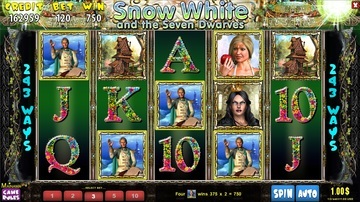 The fairytale characters offer to play the new slot Snow White. You will get into the magic world, where you can meet gnomes, and where good always triumphs over evil. The Snow White symbol is a wild. It substitutes for all the other symbols except gnomes. 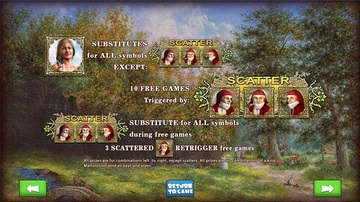 The gnomes symbol is a scatter. Whenever 3 or more scatter symbols appear on the reels, you win a bonus game which is 10 free spins. Besides that, you can win 10 free spins again during the bonus game. 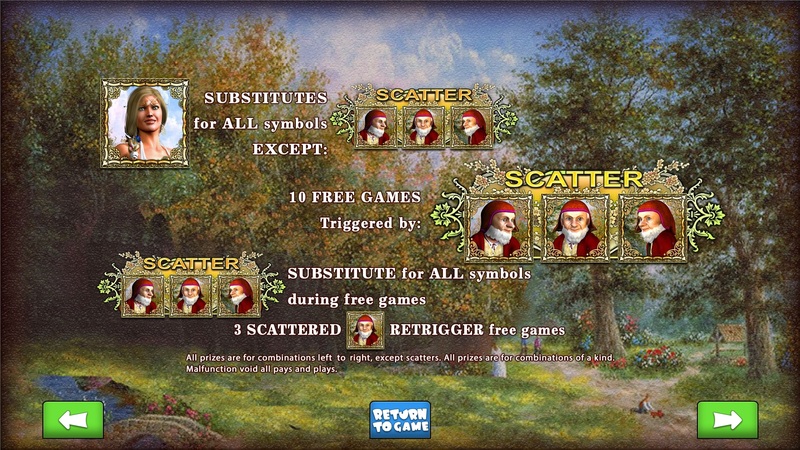 The gnomes symbol becomes the wild during the free spins. 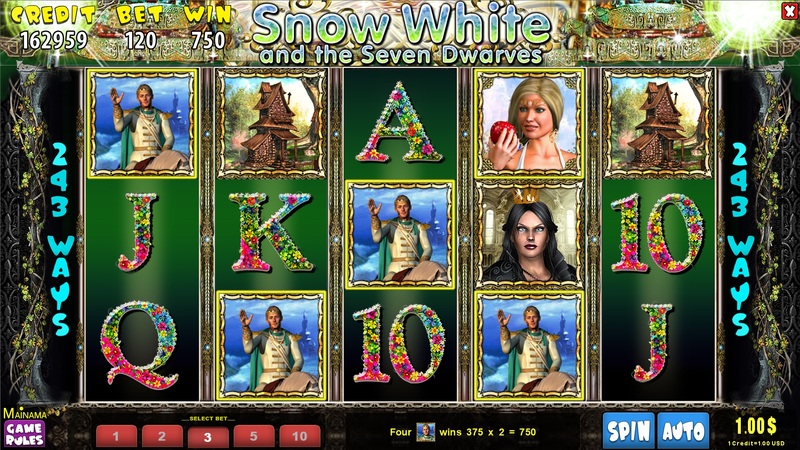 This slot is your incredible fairytale journey and royal wins!